A bride’s veil can make or break a look. This collection of different wedding veil styles will suit every bride out there from edgy to the more traditional. A sophisticated and edgy alternative to the more traditional veil that suits the vintage quirky brides! 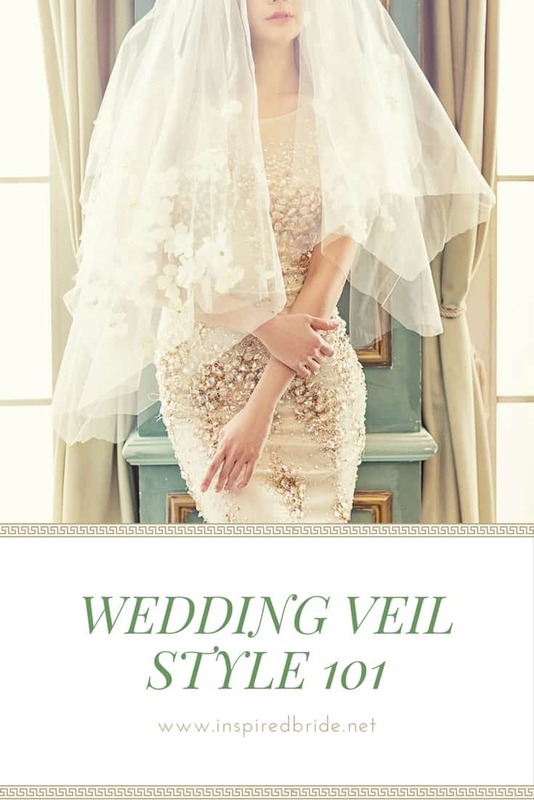 This half-covering veil is commonly seen incorporated with glammed up and great gatsby themed weddings. One of the more traditional styles of wedding veils, the Juliet Cap is often associated with oversized bouquets, wearing gorgeous silk bias cut wedding dresses. These wedding veils are absolutely gorgeous! 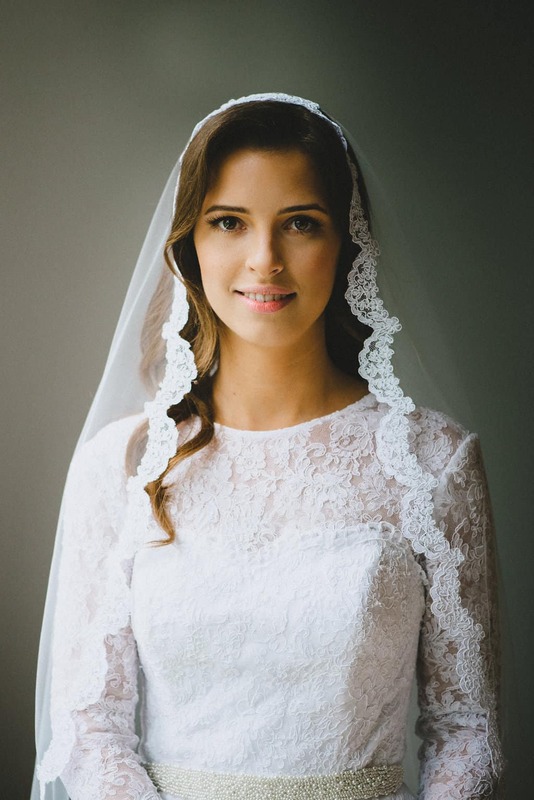 The Mantilla veil with the lace design is often paired-up with bold and chic bridal weddings that incorporates an incredibly romantic traditional vibe. 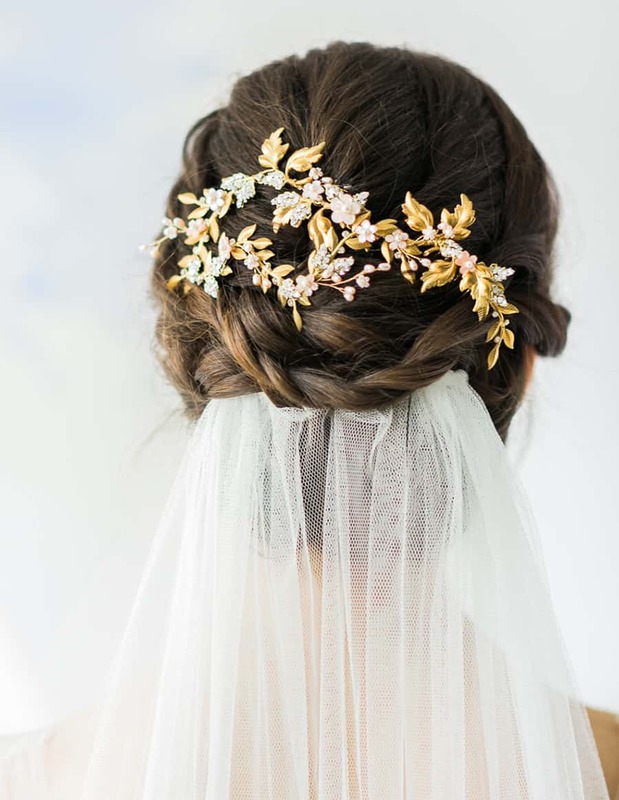 A classic alternative for the regal crown or tiara, the hair comb and veil is the modern take for the traditional bridal comb where the hair is braided into a bun in the back or in the side often pinned-up with a jeweled comb. 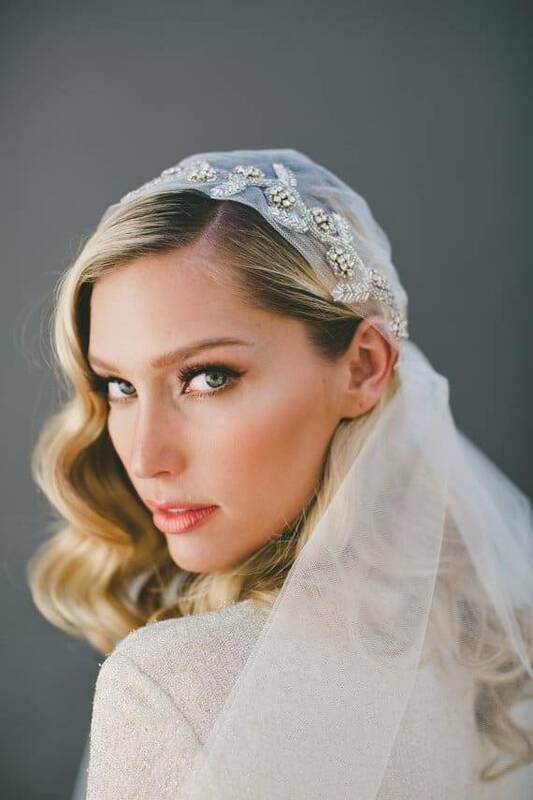 One of the more classy veil styles, the bubble veil looks so whimsical with its fluffed up design. The form of the veil adds volume to the elegance of the bride and often used in bridal photoshoots for its glamorous look.